A red-hot Klay Thompson made history with his performance for the Golden State Warriors. Golden State Warriors star Klay Thompson had a shooting display to remember on Monday. The 28-year-old guard set an NBA record by knocking down his first 10 three-pointers against the Lakers in Los Angeles. Thompson did not miss a shot from behind the arc until there were three minutes, 55 seconds to play in the third quarter. He scored 23 points in the third quarter alone as the Warriors pulled away from the Lakers. Golden State went on to win 130-111. 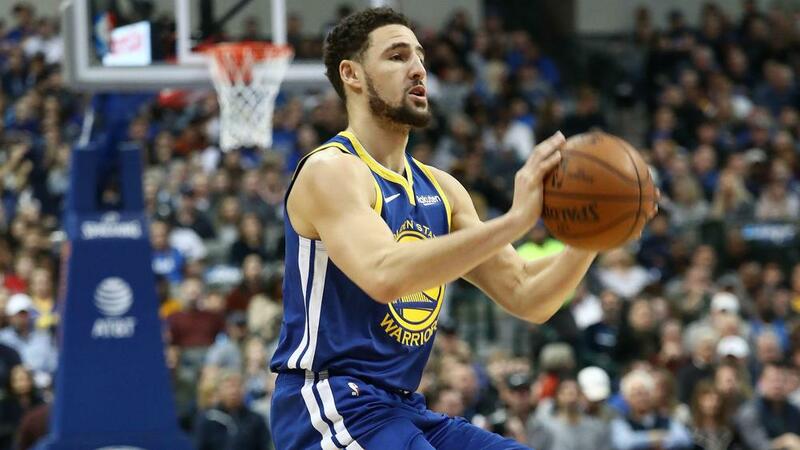 Thompson also set the NBA record for made three-pointers in a game when he connected on 14 shots from behind the arc in a win against the Chicago Bulls in late October. The guard entered the game against Los Angeles averaging 21.6 points and 4.2 rebounds per game. He was also shooting 36.5 per cent from three-point range.